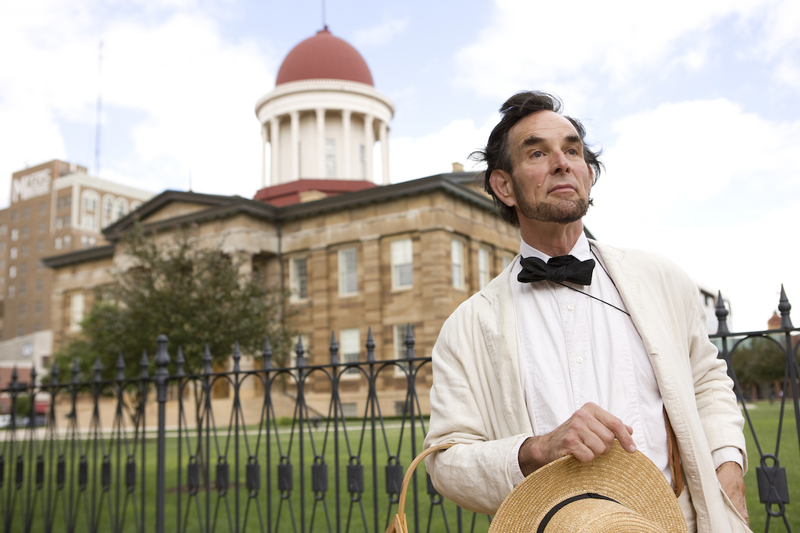 In celebration of National Plan for Vacation Day on Tuesday, Jan. 29, why not make vacation plans for spring and summer with these great ideas for trips across the state of Illinois? Established by the U.S. Travel Association, National Plan for Vacation Day is a nationwide effort to encourage people to plan ahead and commit to using their time off for the year. A getaway to Springfield has something for the whole family to enjoy. Explore the Abraham Lincoln Presidential Library and Museum to learn more about Lincoln’s accomplishments and see the new exhibit, commemorating President Kennedy. Visit the new Kidzeum of Health and Science to explore innovative and interactive science exhibits or enjoy a free tour of the newly renovated Illinois Governor’s Mansion, the third-oldest governor’s home in the nation. Splash around in the indoor water park at Great Wolf Lodge, featuring an 80,000-foot waterslide, roaring wave pool and raft rides. Premium suites at the Great Wolf Lodge can accommodate parties of all sizes. For a spring-inspired shopping spree, visit Gurnee Mills – a retail outlet mall offering up to 70 percent off brands like Nike, Saks Fifth Avenue and Levi’s. With seven wilderness areas and nine state parks, plus lakes, rivers, waterfalls and even a swamp to explore, the gorgeously green area surrounding Shawnee National Forest is the ideal spot to unplug and reconnect through recreation. Outdoor activities include ziplining through the trees near Makanda with the Shawnee Bluffs Canopy Tour, paddling through the Cache River State Natural Area and saddling up for a one-hour trail ride with Giant City Stables. Stay at Timber Ridge Outpost and Cabins with rustic log cabin accommodations dating back to 1852 and several tree houses with picturesque views overlooking the forest. Galena’s Historic Main Street is home to more than 125 unique boutiques, eateries, wineries andgalleries. Taste locally-made wine at Galena Cellars, an Illinois Made maker. Stay at Jail Hill Inn – recently named the #1 Inn/B&B in the U.S. by Trip Advisor’s 2019 Travelers’ Choice Awards. In honor of the 150th anniversary of Ulysses S. Grant being sworn in as president, spend a day exploring the Galena & U.S. Grant Museum. Chestnut Mountain Resort offers segway tours, ziplining, scenic hiking trails, mini golf and Alpine slide rides. In June, don’t miss the Great Galena Balloon Race (June 21-23), featuring more than 20 hot air balloons, races, and a night glow extravaganza.